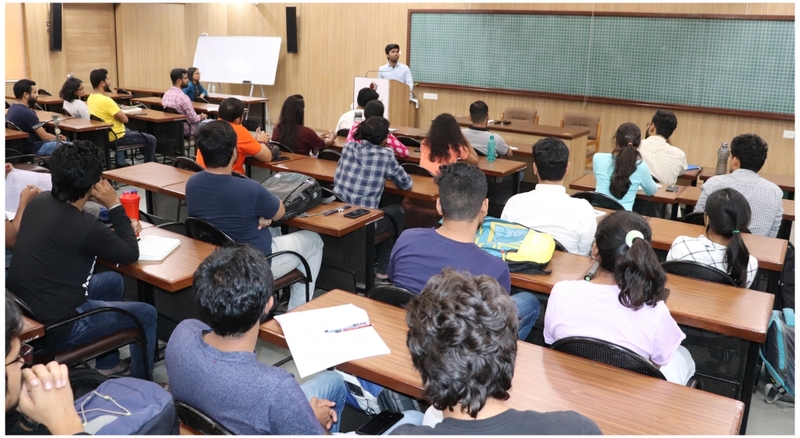 Shri Sharad Sagar, Founder and CEO – Dexterity Global, conducted A Talk at IRMA on March 29, 2019. He delivered a session on Leadership for Youth. Shri Sagar talked about the need for 21st century leadership to face 21st century challenges and the major role the youth needs to play in the near future. Speaking about his organization Dexterity Global, he threw light on initiatives like the DexSchool of Leadership and Entrepreneurship (a summer school for grooming school-going children and youth), Dexterity to College or D2C, (a college preparedness and transition platform for young leaders in Indian high schools, colleges and workplaces) and DexConnect, a platform that connects students with scholastic and co-curricular opportunities directly in their homes and classrooms. 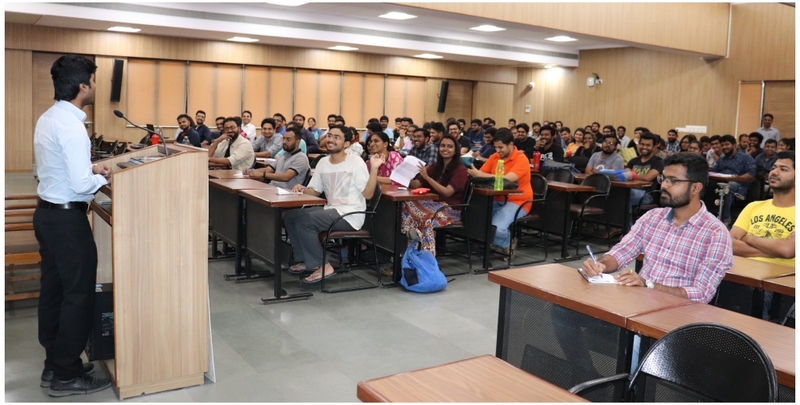 He also interacted with IRMA participants in a one-hour long question-and-answer session during which he replied to questions on his childhood in Bihar, the challenges of home-schooling, and his hopes for better participation by India’s youth in public policy formation. Shri Sagar is the Founder and CEO of Dexterity Global, an organization that works in the education sector with children and youth. At the age of 24, he joined the likes of Facebook founder Mark Zuckerberg and Nobel laureate Malala Yousafzai by featuring in Forbes’ fifth annual ‘30 Under 30’ list of social entrepreneurs. A Graduate of Tufts University, Massachusetts, Shri Sagar was invited to speak by the erstwhile President of the United States of America, Barack Obama, and the Nobel Peace Center. 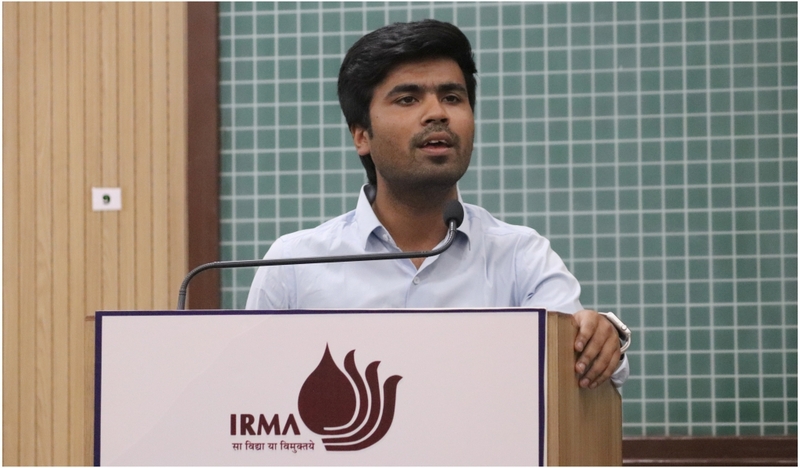 A Talk strives to nurture the knowledge base of the participants at IRMA and help them stay tuned to the current market conditions so that they are connected to the events in the sphere of rural development and management.